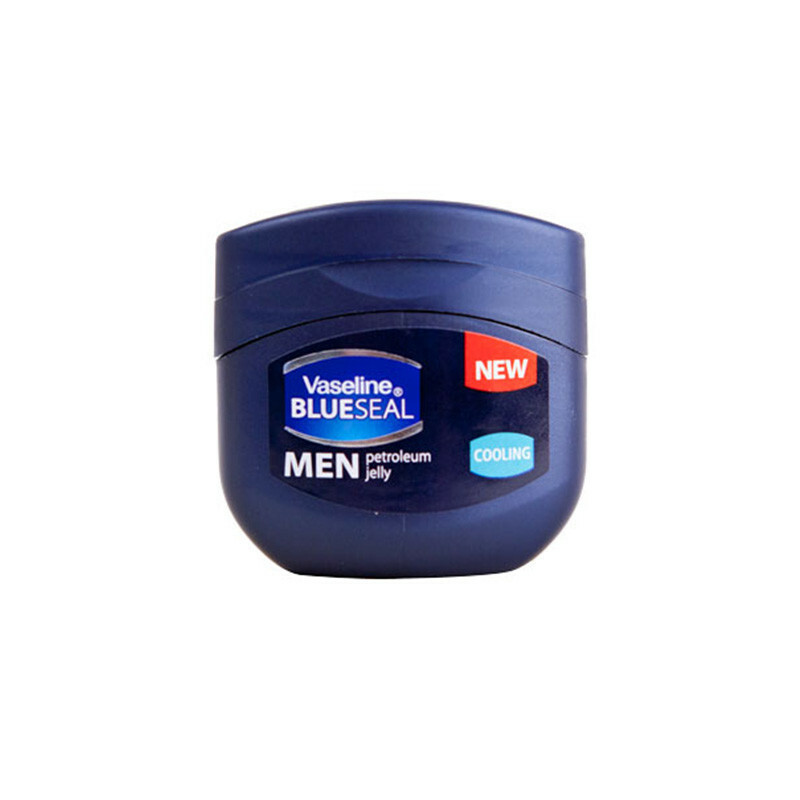 Vaseline Blueseal For Men Petroleum Jelly Cooling 100ml is specially formulated for men using their trusted triple purification process. Vaseline Blueseal For Men Petroleum Jelly Cooling 100ml is specially formulated for men using their trusted triple purification process. The result is a masculine fragranced petroleum jelly that is soft and smooth, and helps to lock in moisture all over the body.